The only one of its kind in the region, the College of Arts + Architecture is a diverse community of artists, designers, actors, dancers, and musicians. The arts and architecture disciplines are the engine for creative research and cultural leadership development. In this stimulating interdisciplinary environment, students are encouraged to cross boundaries, be intellectually curious, and engage in their communities. 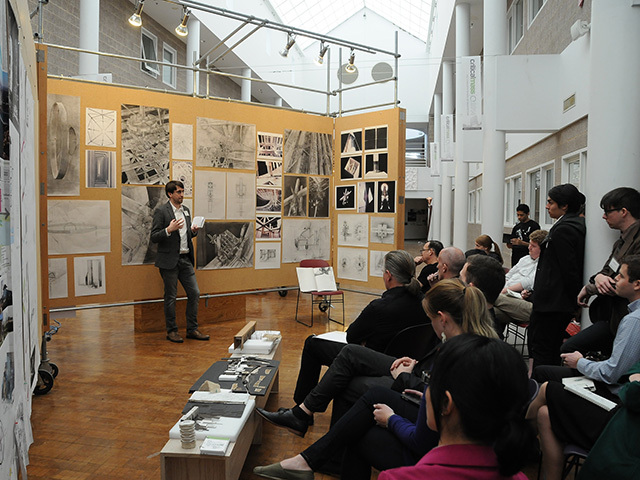 The College of Arts + Architecture represents nearly 1000 students and more than 100 full-time faculty members. Our accomplished professors are committed to excellent teaching and scholarship in their fields of expertise. Experiential learning is at the center of our students’ education; doing and making go hand-in-hand with thinking and knowing. 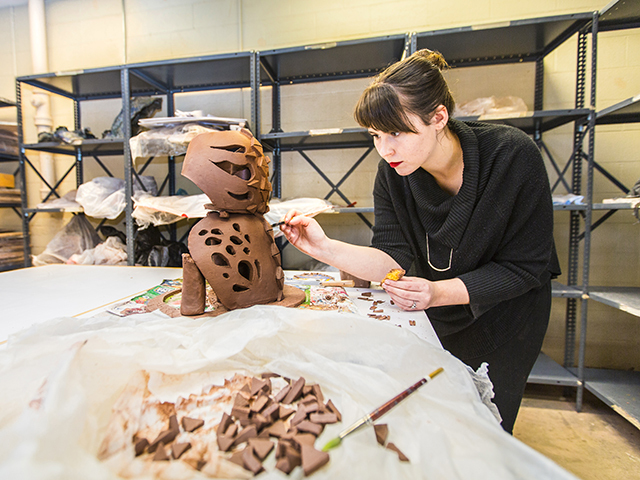 The Department of Art & Art History offers Bachelor of Arts and Bachelor of Fine Arts degrees. We believe art is vital to our world and celebrate the unique role that art plays in historical and contemporary societies. The School of Architecture is devoted to the dynamic study of architecture and its influence on everyday life, locally and globally. The curriculum provides both a liberal and a professional education that prepares students to become future community and architectural leaders. The Department of Dance offers a Bachelor of Arts degree with concentrations in performance and choreography or dance education. 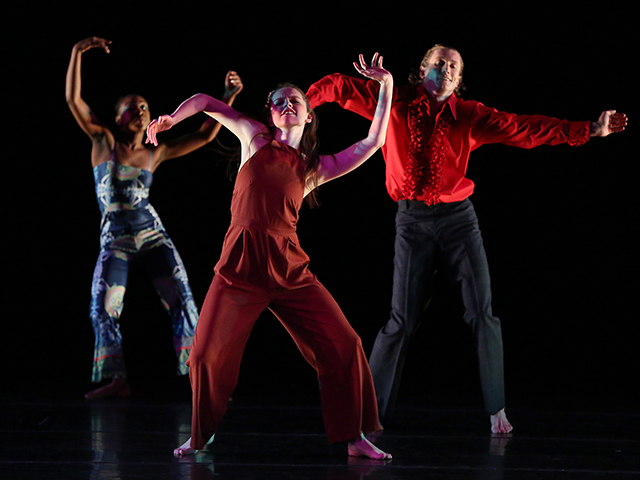 Students are trained in diverse dance practices, among them contemporary dance, ballet, vintage jazz, and styles from West Africa and Latin America. With Bachelor of Music and Bachelor of Arts degrees, the Department of Music provides a comprehensive education that produces artists, scholars, and educators who embody musical excellence and professional integrity. We also offer opportunities for all UNC Charlotte students to participate in bands, choirs, and orchestras. The Department of Theatre inspires students to expand their vision of the world and themselves through the study and practice of theatre. 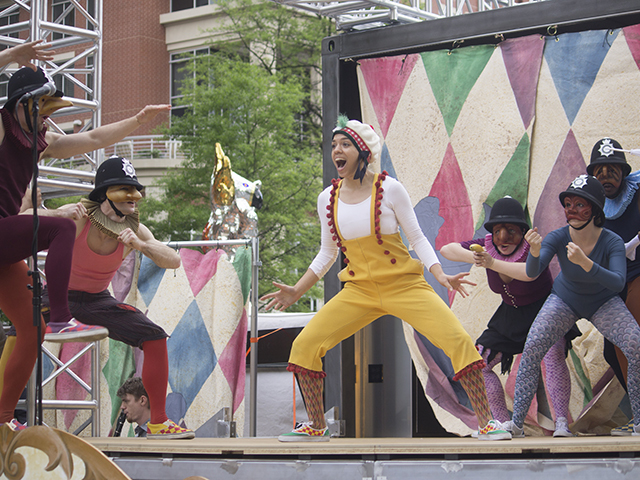 Our curriculum creates “cross-trained artists” who are prepared for theatrical careers, graduate programs, or any profession that values innovative thinking, collaboration, and communication skills.